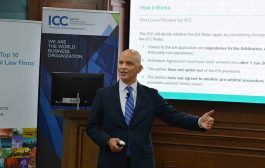 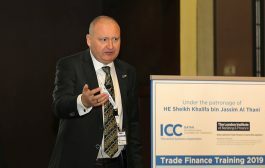 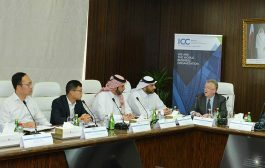 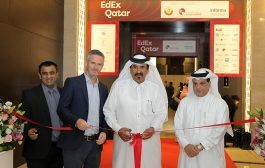 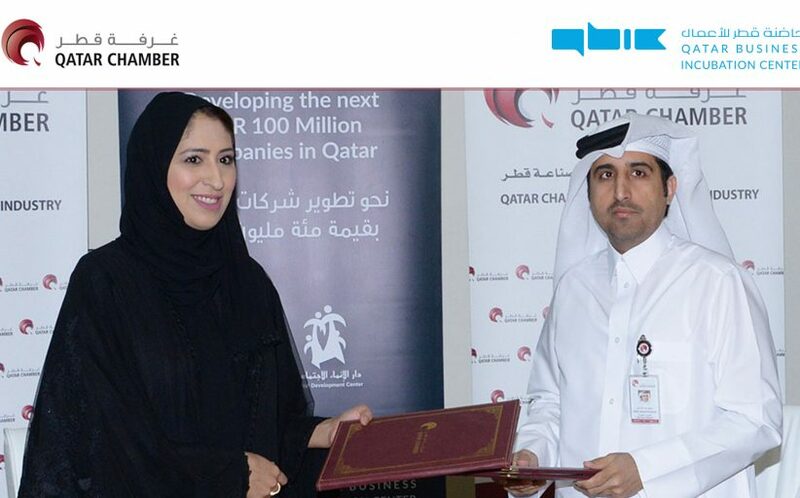 The Qatar Chamber of Commerce and Industry on Monday signed a Memorandum of Understanding (MoU) with the Qatar Business Incubation Centre (QBIC) aimed at coordinating training programmes, exchange of information, expertise and advisory services and supporting small and medium-sized enterprises (SMEs) in Qatar. 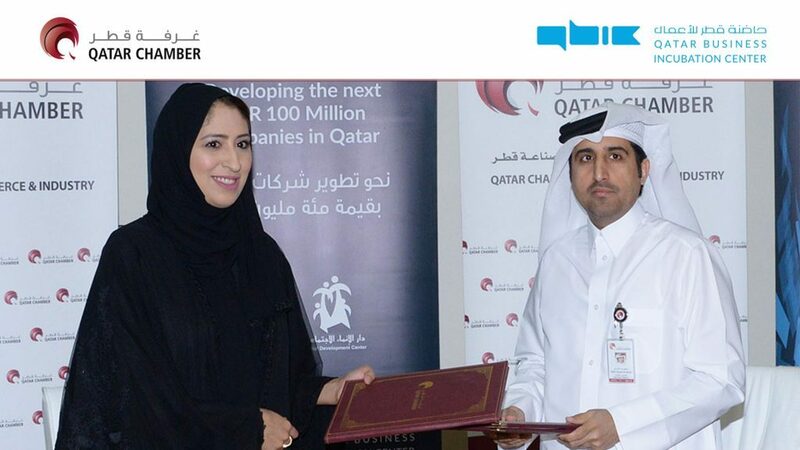 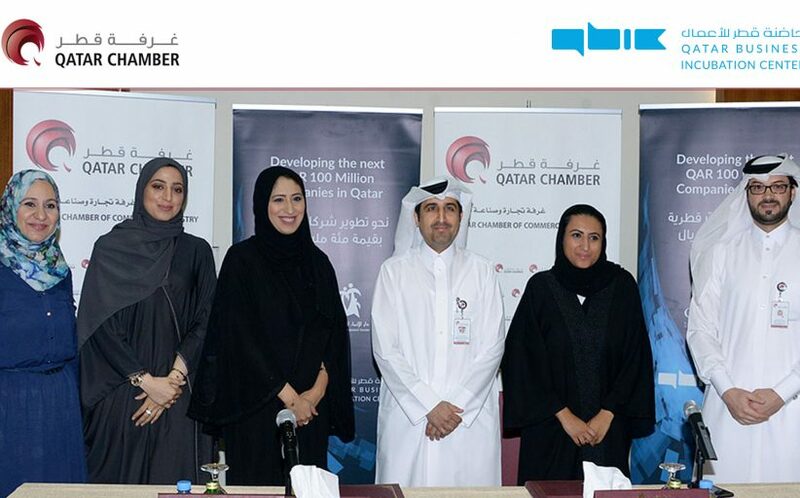 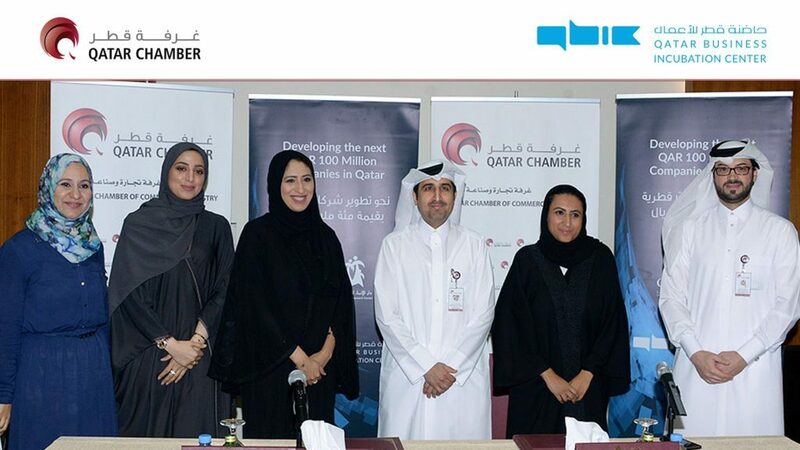 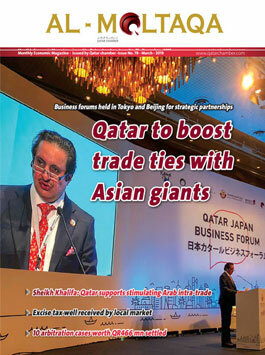 The MoU was signed by Qatar Chamber General Manager Saleh Hamad al Sharqi and QBIC CEO Aysha al Mudahka. 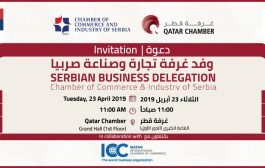 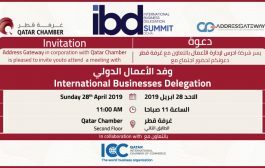 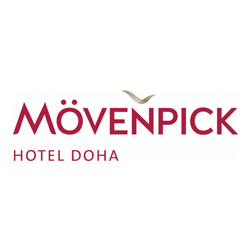 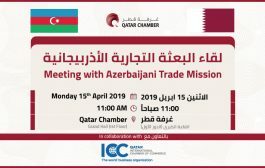 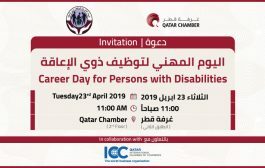 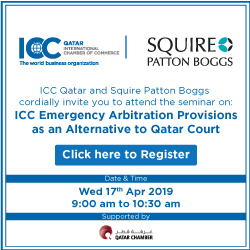 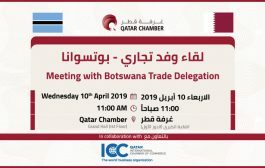 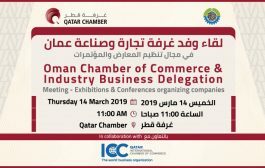 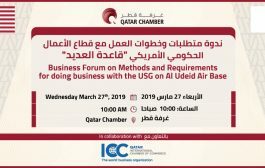 Under the MoU, the cooperation will include joint participation in various events organised by both sides in Qatar or abroad and the inclusion of QBIC entrepreneurs in Qatar Chamber database. 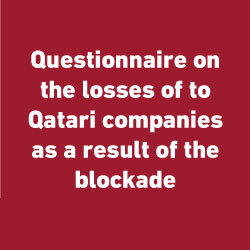 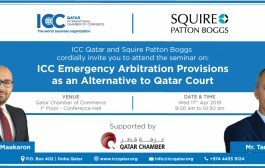 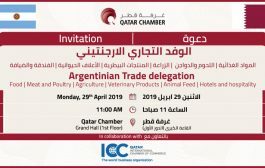 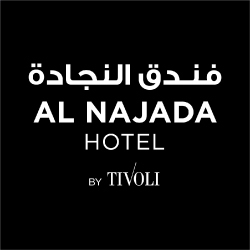 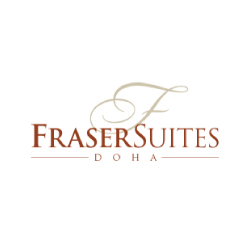 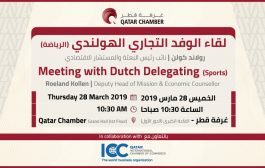 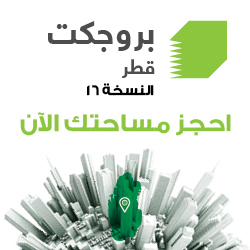 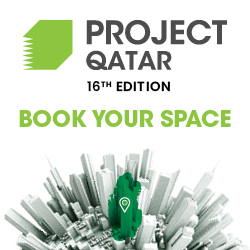 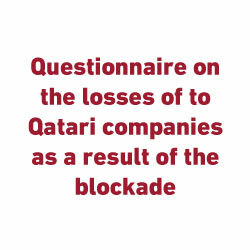 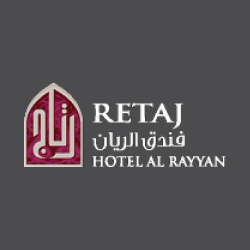 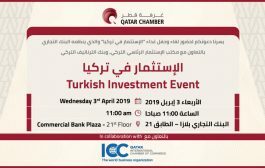 Commenting on the event, Sharqi said Qatar Chamber is responsible for organising interests of the Qatari private sector as well as defending and representing it. 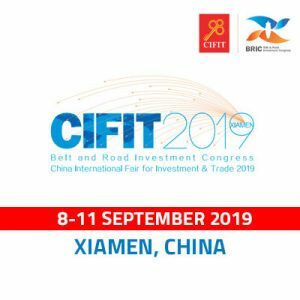 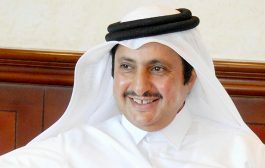 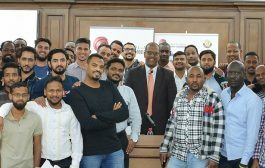 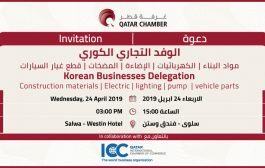 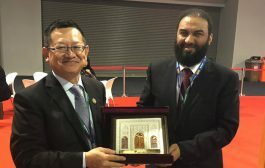 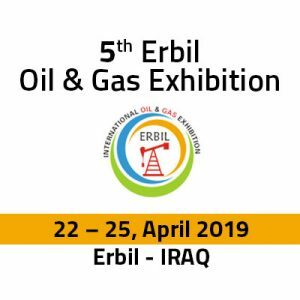 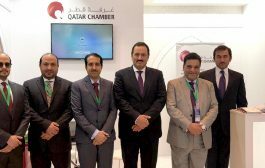 “Today’s signing with QBIC comes to support entrepreneurs and the private sector in general in line with the policies of economic and trade diversification of the national economy according to the Qatar National Vision 2030,” he said. 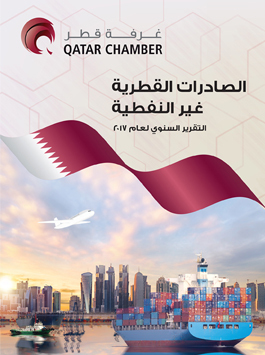 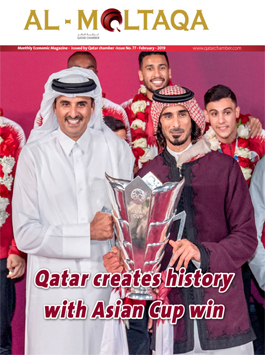 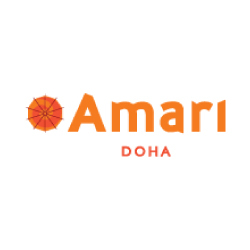 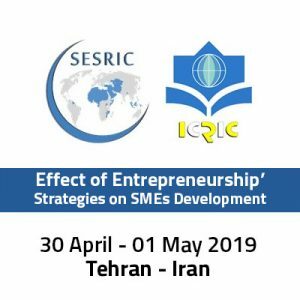 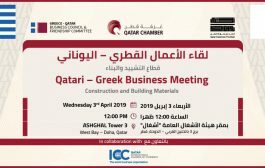 QBIC has a great role in promoting entrepreneurship and SMEs in Qatar, Sharqi explained, adding that bilateral cooperation and coordination would have a significant impact on the achievement of economic goals for both sides in order to serve the Qatari private sector.